The newest female directed film to hit Australian cinema’s is Rosemary Myers Girl Asleep, a film surrounding the issues of teenage social anxiety and surviving high school. The main character Greta struggles to remain invisible when her parents throw her a 15th birthday party and invite the entire school. Whilst this quirky premise is enough to get me on board it seems like a struggle with distribution is keeping many Australian’s from getting the chance to see it. Although the film has claimed many prizes including Film Prize at CinefestOZ, The Critics Prize at Melbourne International Film Festival, the Grand Jury Prize at Seattle International Film Festival, and it made its international premiere as the Opening Night film of Generation 14Plus at Berlin International Film Festival it will only receive showings on 27 screens Australia wide. But this is no excuse for such a highly coveted film. It is clear from this very example that not only must women struggle for their movies to be made, but also for them to be shown. Yet another hurdle in the race for gender equality within the industry. 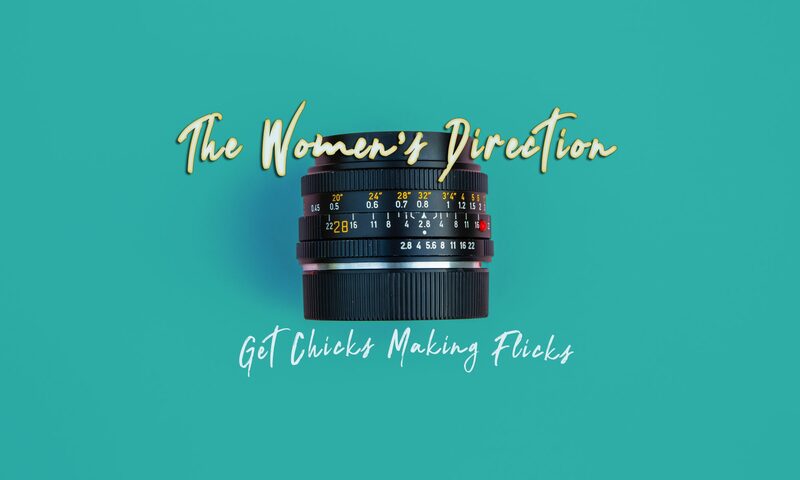 In it’s current state the industry has forced women filmmakers to reach out to independent film distributors in order to get their films off the ground, which is fine and we wont go into the indie vs. blockbuster debate here. The problem is that with this indie stance the chance for the film to be seen decreases dramatically affecting the perception of female filmmakers as lacking ambition. Part of Myers prize pool won from CineFestOz is going into advertising the film in the hope of attracting more people to the cinema. With larger audiences there will be a chance of extending the cinema season and maybe opening up more sessions. Girl Asleep opened in Australian cinemas on September 8th and to see where you can watch the film check out the list below*.